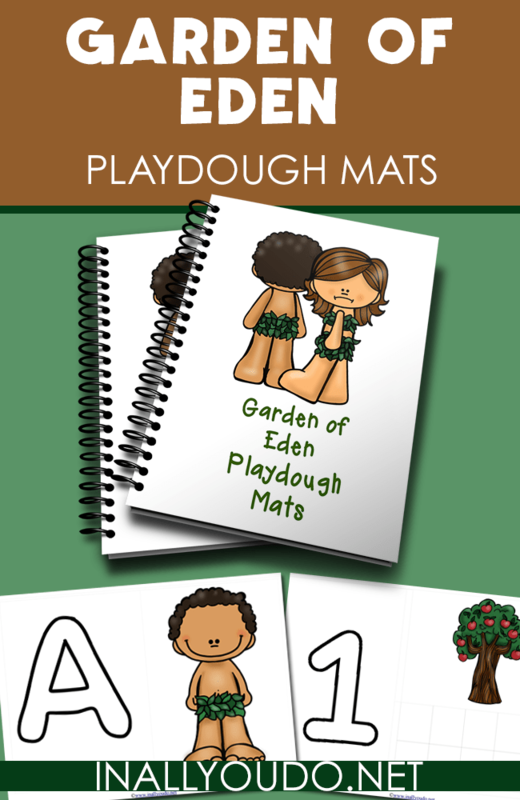 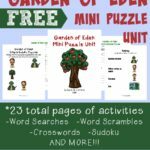 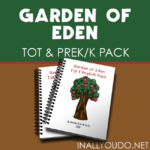 I am so excited about this Garden of Eden Playdough Mat set. I love working with these colorful and vibrant images and how they really bring this story to life. 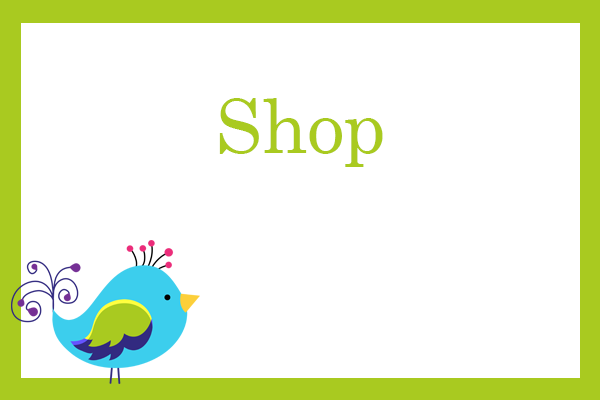 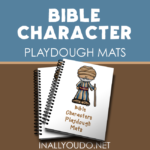 These playdough mat are perfect for Bible lessons together, church classes or whenever!